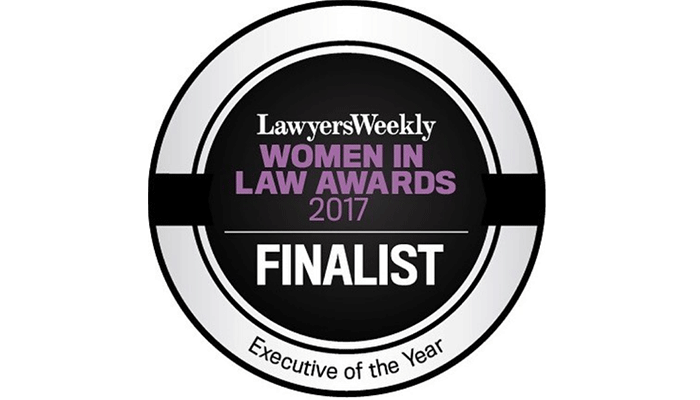 Our founder, Marianne Marchesi, has been shortlisted in two categories for the Lawyers Weekly Women in Law Awards. The Awards recognise individual excellence in law, from leading dealmakers to influential thought leaders, giving industry-wide recognition to female legal professionals who demonstrate a passion for the law and dedication to personal advancement. The winners, announced on 20 October, will represent high achievers from the legal sector, from the most senior ranks to the stars of tomorrow. Marianne has been shortlisted for Executive of the Year and Sole Practitioner of the year. Commenting on the Awards, she said she was humbled by the nominations and looking forward to the Awards Night. “Legalite has been going from strength to strength in its 7 months of its operation, and having the recognition through the Awards reinforces the strength of its brand in engaging with our clients – who have all been so supportive from day one,” she added. Congratulations to all the other finalists! Further information on the Awards can be found here.